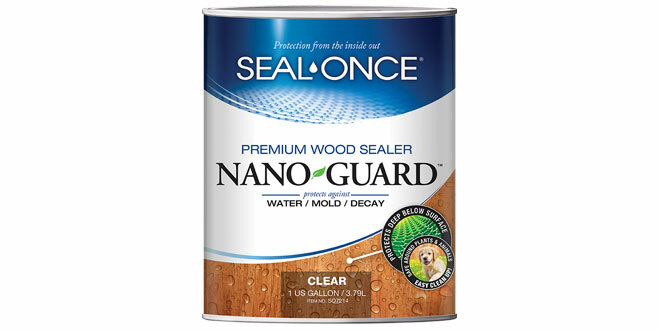 Seal-Once® Nano Guard™ Premium Wood Sealer is an eco-friendly product used for wood decking and siding. It penetrates wood surfaces to protect against water damage, using nanopolymers to coat the wood fibers from the inside out. The sealer forms a flexible, breathable barrier that provides long-lasting protection. 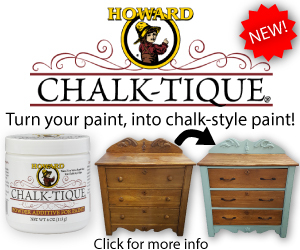 It is water-based, contains no VOCs, has no odor and will not harm pets, plants or people.